New York maps, NYC map. These maps can be customizable to any city in the world. 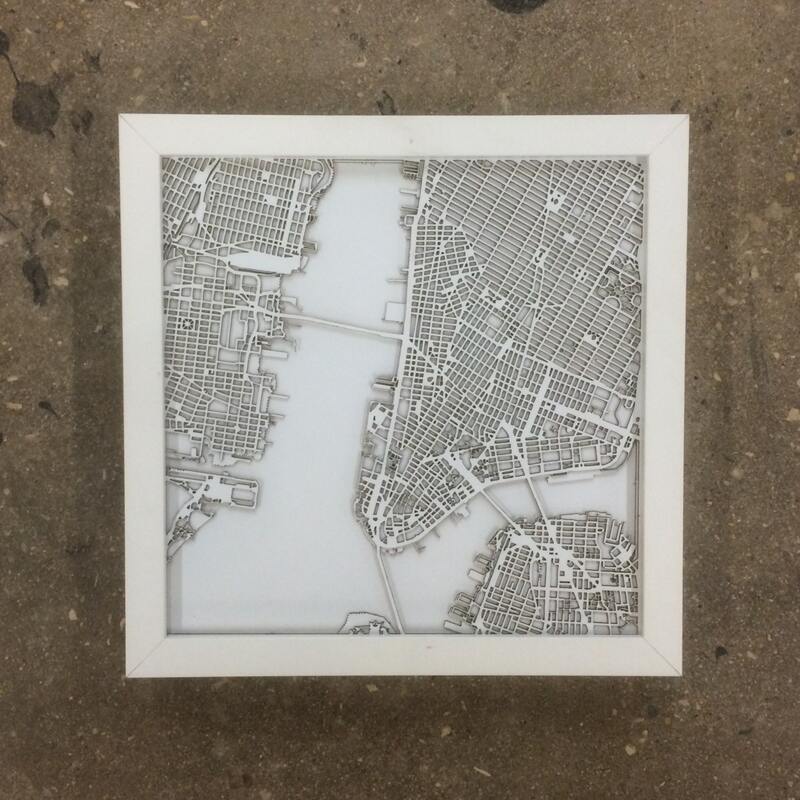 10"x10"
New York City map, NYC these pieces can be customized for additional cost to be in any location in the world. Measurement are 10" x 10" frame included.